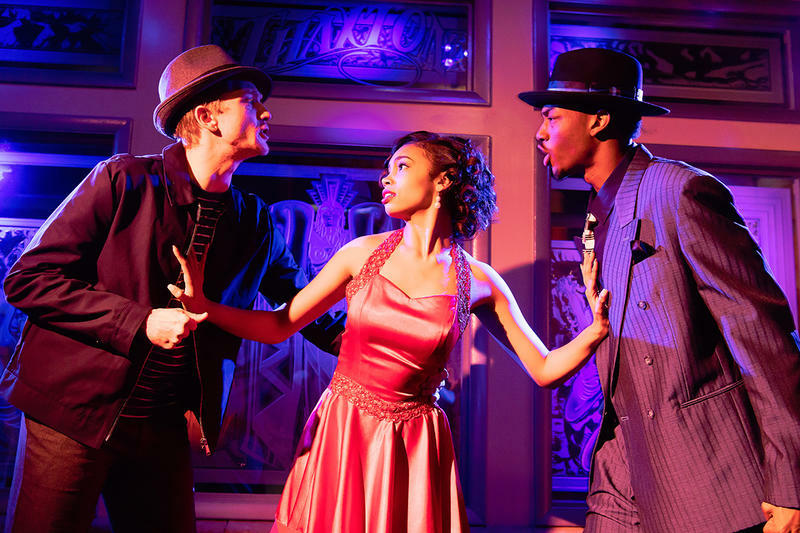 COCA's summer musical, "Memphis," is set in a 1950s Memphis underground rock n' roll bar. For one, both musicals delve deeply into race relations and issues of diversity in the United States during previous time periods. For two, the poignancy of those storylines became paramount given the productions’ proximity to high-profile police shootings of black men. For three, the stories are both acted out by a combination of COCA students and community members. 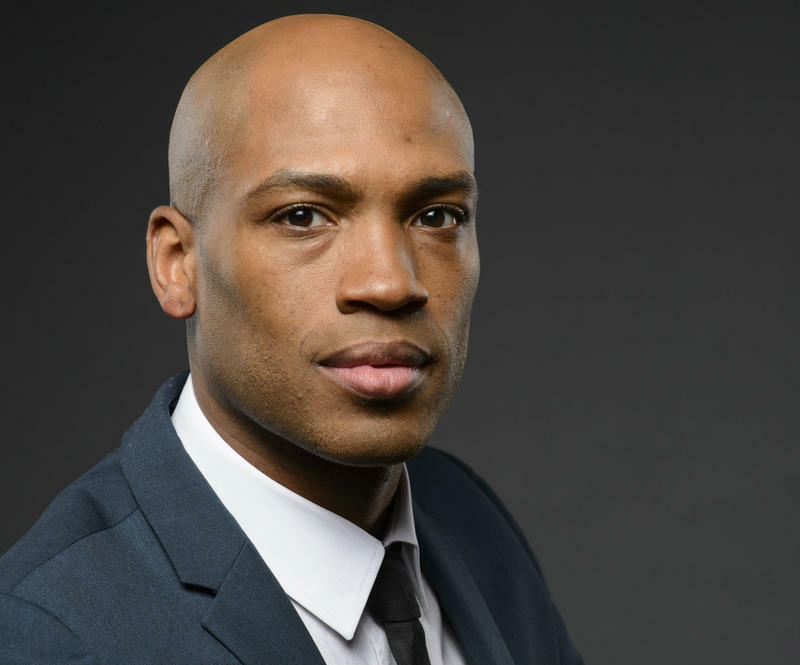 “Who would have known just a month after ‘Ragtime’ closed …?” Foster began to say while talking with St. Louis on the Air contributor Steve Potter. Gheremi Clay, Philip Woodmore and Duane Foster. A month after “Ragtime” closed, Michael Brown was killed by Officer Darren Wilson on the streets of Ferguson, Missouri. Suddenly, the lessons Foster saw acted out had real-life implications. 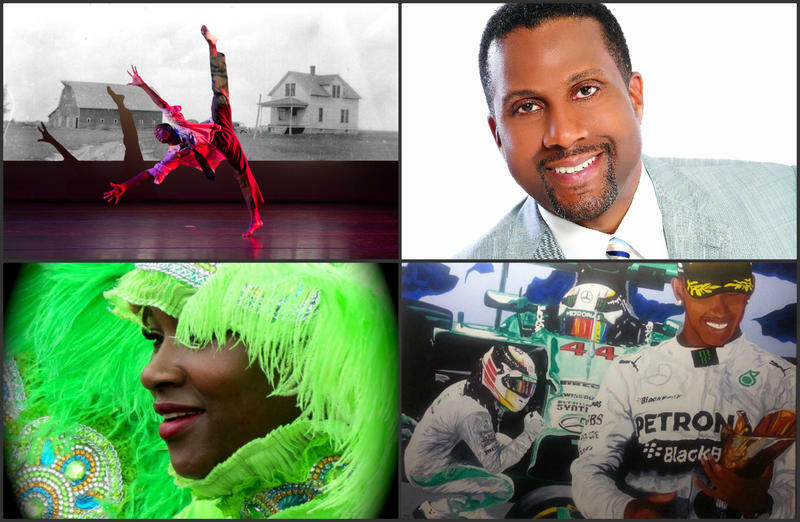 Foster jumped at the opportunity to direct “Memphis,” alongside COCA’s vocal music director Philip Woodmore. The summer musical, COCA’s twelfth, opens tonight at the Edison Theatre at Washington University. The story is loosely based on that of Memphis disc jockey, Dewey Phillips, who was one of the first white DJs to play R&B music in the 1950s. In its run on Broadway, the musical won four Tony Awards in 2010. “It was an interesting situation where the younger generation took to the music and the parents had to struggle with that—it brought in the idea of integration,” Foster said. In the musical, the story centers on Huey Calhoun (a fictionalized version of Phillips) and his relationship with Felicia, an African American singer. Both characters frequent an underground, black rock n’ roll bar in 1950s Memphis and that’s where much of the musical’s action takes place. 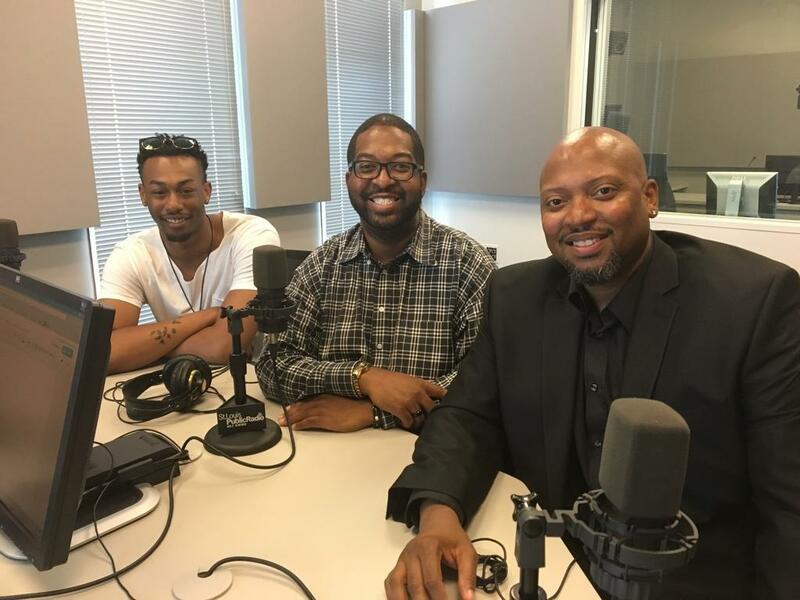 Duane Foster, Philip Woodmore and Gheremi Clay discuss COCA's summer musical, "Memphis," with St. Louis on the Air contributor Steve Potter. When: Friday, July 29 at 7:00 p.m. and Saturday, July 30 at 2:00 and 7:00 p.m.